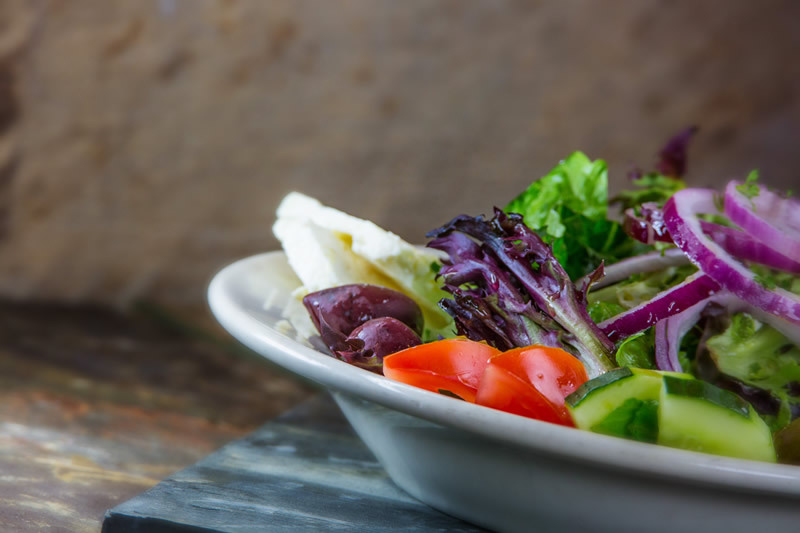 from the finest ingredients and flavors. 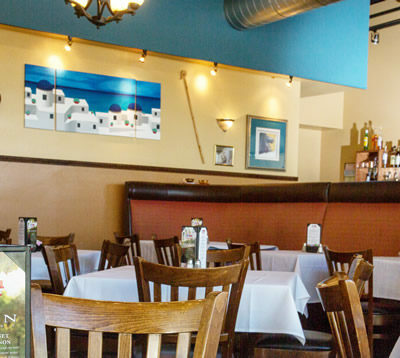 Opa Grill is a moderately priced, full service restaurant providing unique Greek and American cuisine in a contemporary, neighborhood bistro setting. 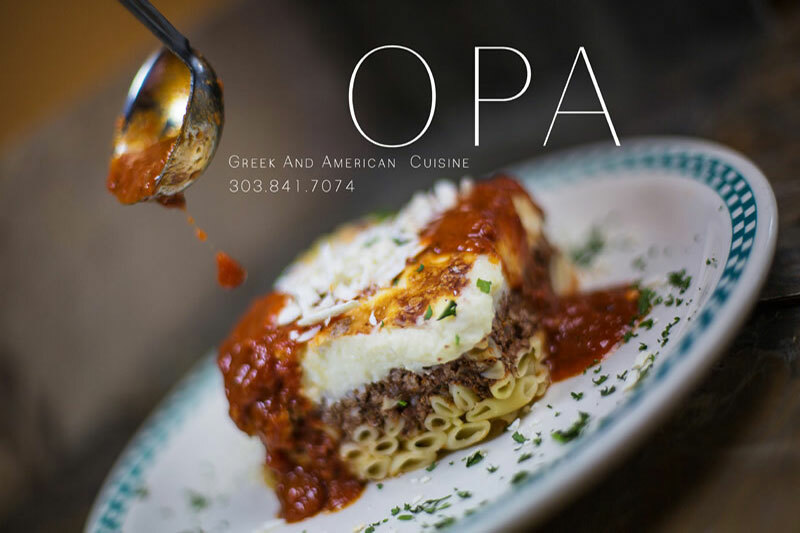 Attentive, upbeat service is given to customers who dine with Opa Grill in their main dining room, European-styled dining area. 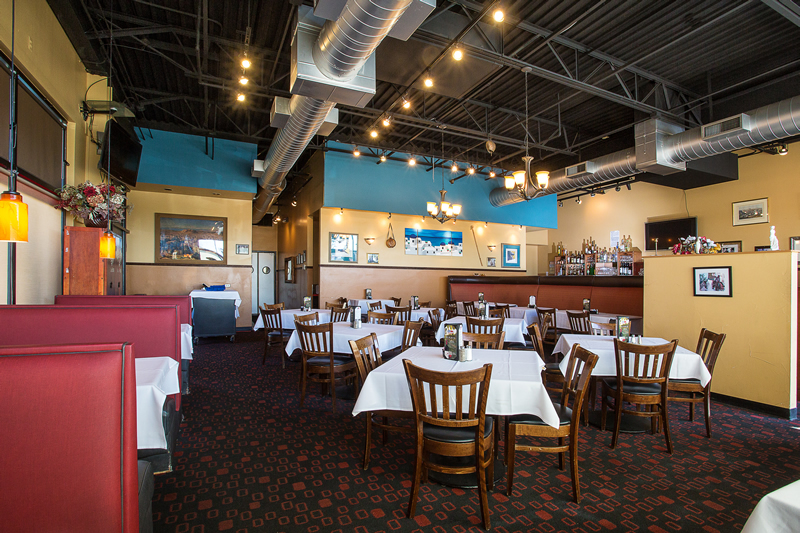 Many of Opa grill’s waitstaff and kitchen staff have been with Opa Grill since it opened. 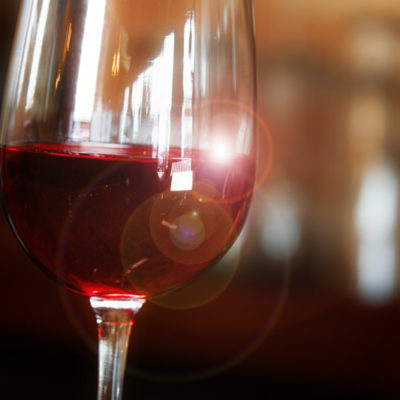 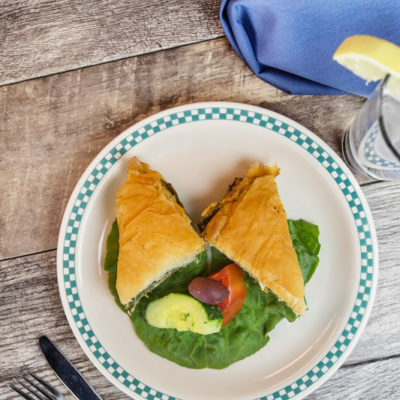 Thus, customers feel like Opa Grill is their “neighborhood” restaurant where a consistent staff ensures guests will have consistently great food in a warm and friendly environment. 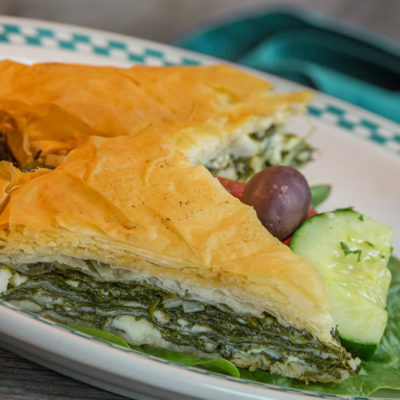 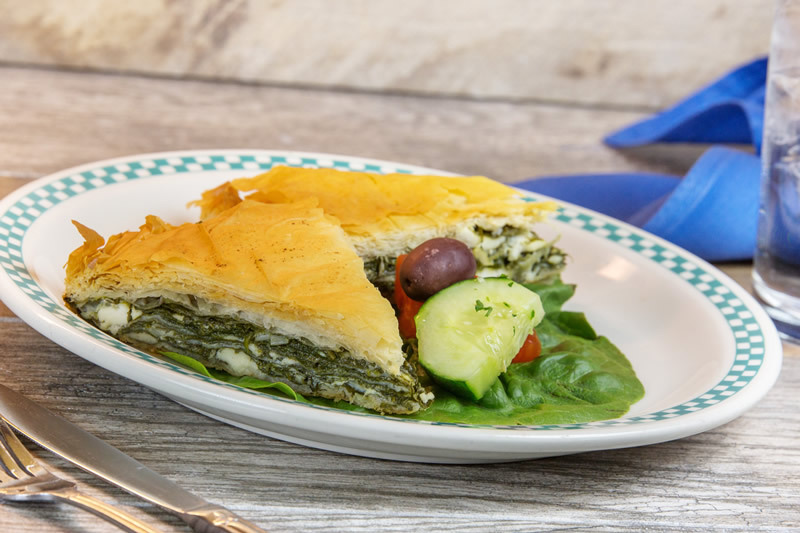 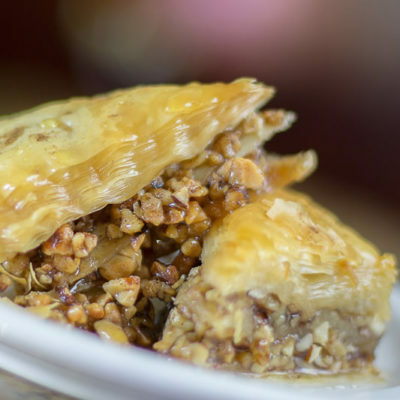 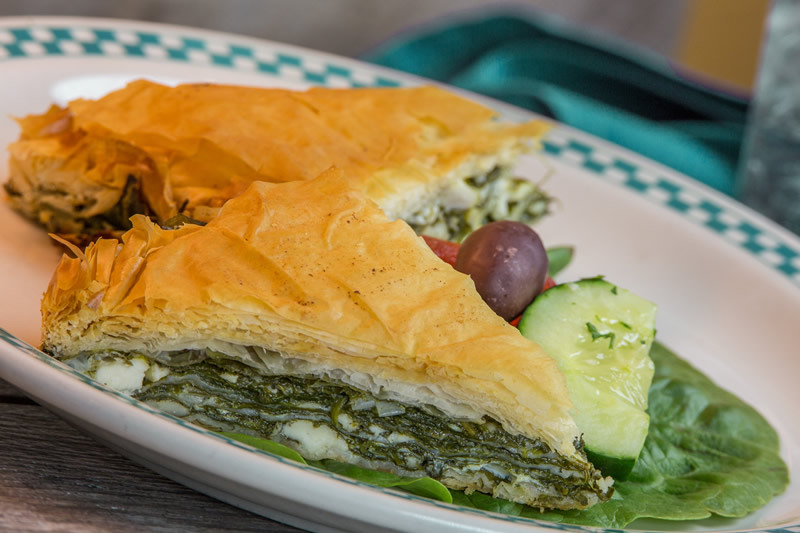 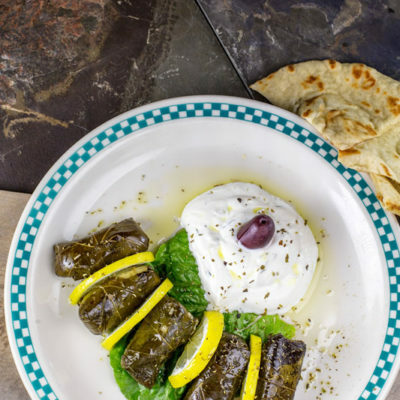 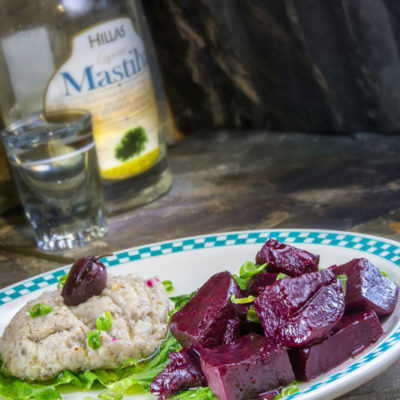 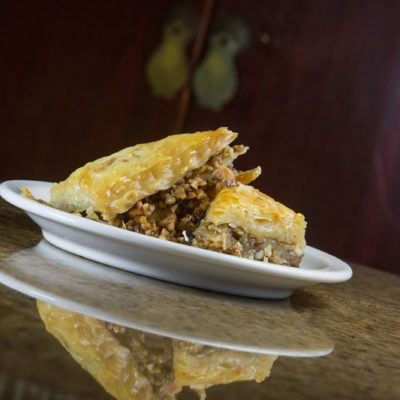 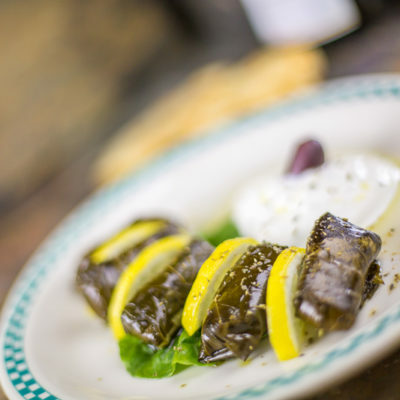 FOUR STARS: Opa Grill has the best Greek food in the Colorado area. 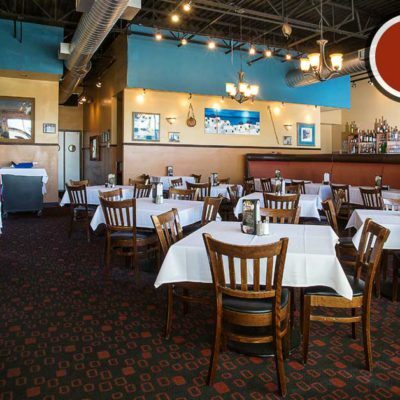 Their calamari is the best I've had anywhere. 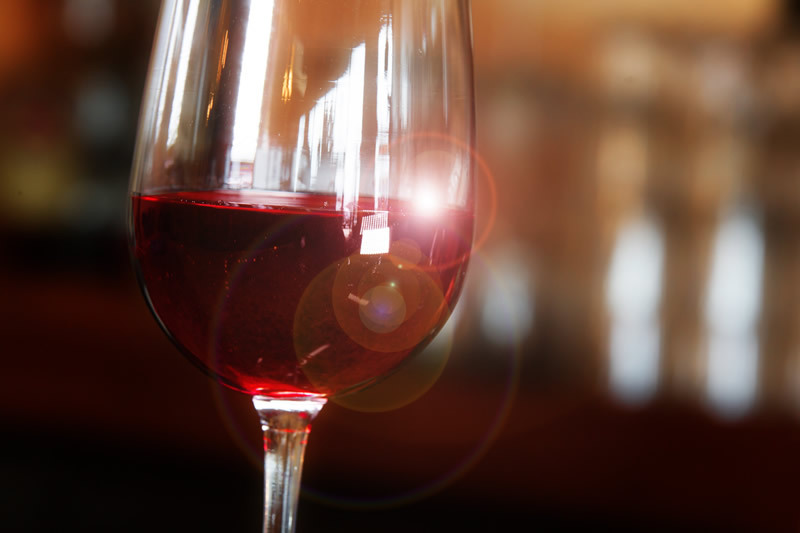 The drink prices are reasonable too, and I can see myself returning often. 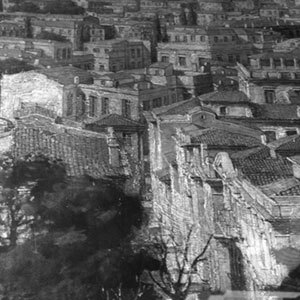 It's a great city view and a nice atmosphere. 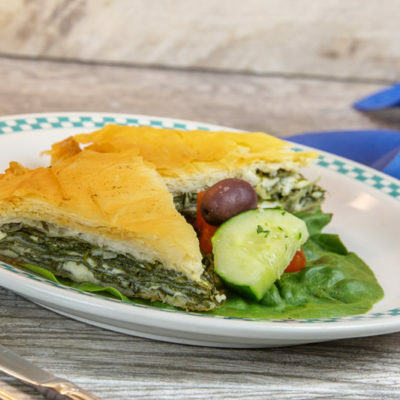 I've been to several of the other Greek restaurants in the area and none measure up! 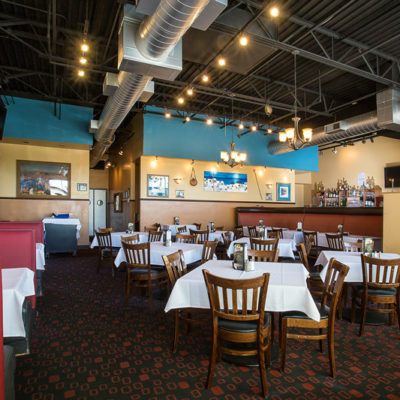 Dave and Shelly, Parker, CO. 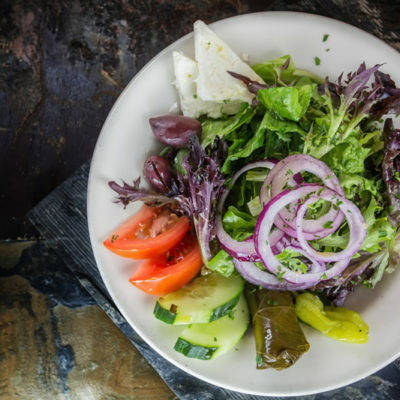 I like the natural spices/seasonings & taste. 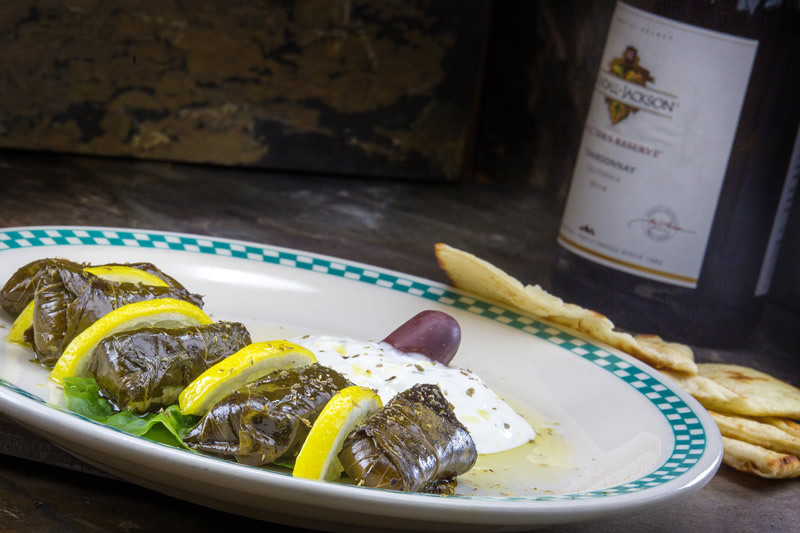 Continue the ambiance of the Greek experience with your fixtures, pictures & table ornaments. 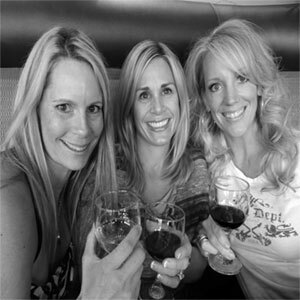 I do enjoy the background music and it is not too loud, just right	Paul, Parker, CO. 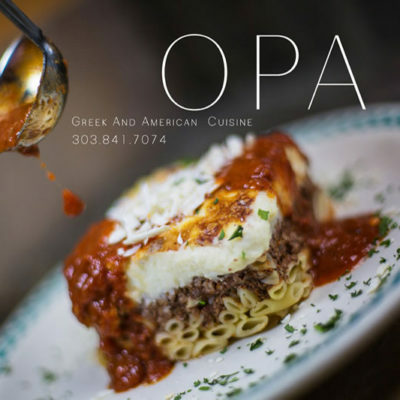 The Opa Grill serves excellent meals in portions large enough to satisfy our big eater, my 18 year old son. 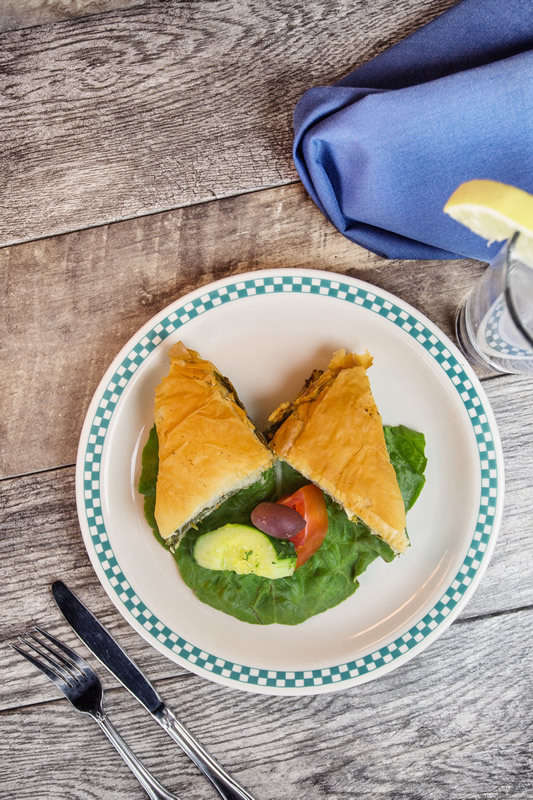 The Gyro Platter was the best I've had in many years. 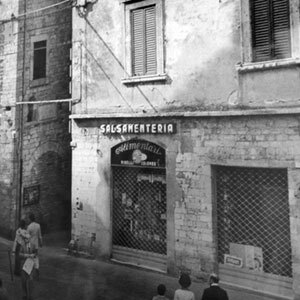 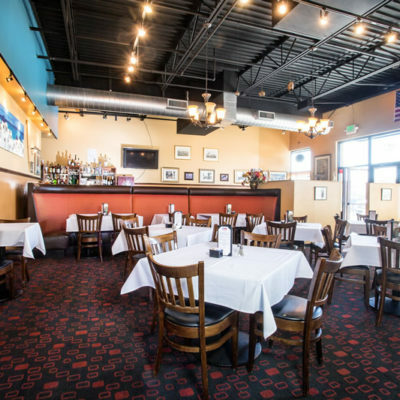 We will come back again and again to what is now our favorite restaurant! 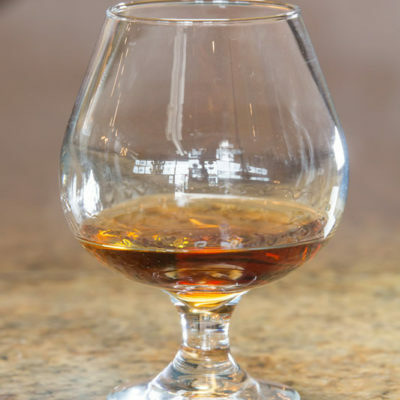 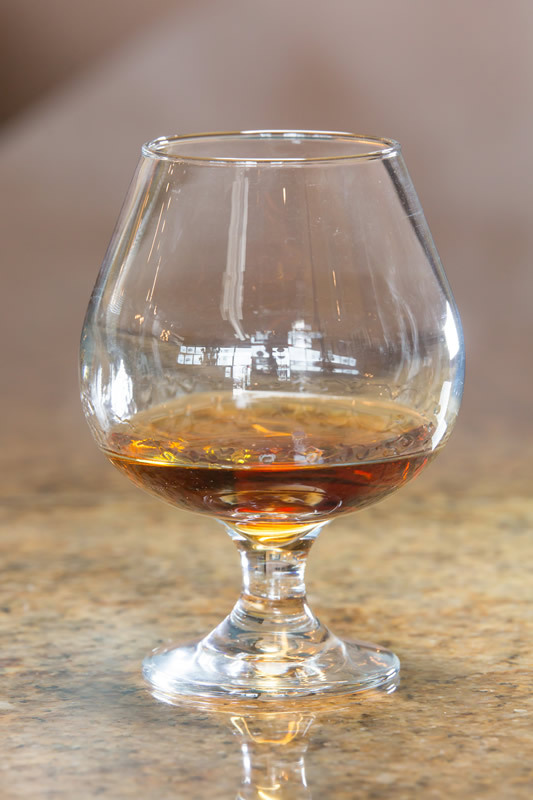 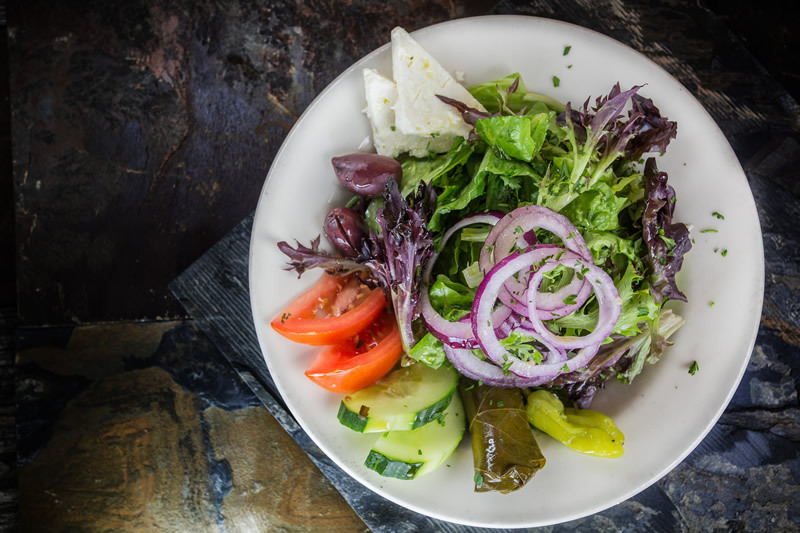 Doug, Parker, CO.
Blending old world tradition... with culinary flair and innovation, Opa Grill Dining is a celebration of Mediterranean Cuisine. 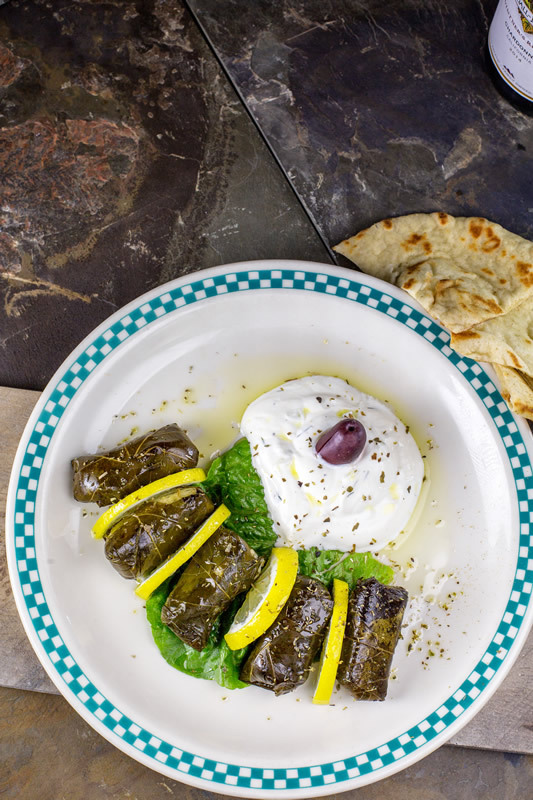 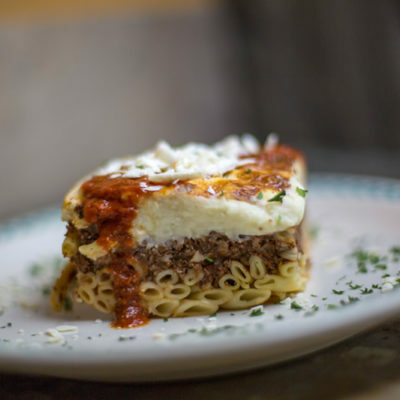 Opa Grill brings the delicate balance and warmth of Greek comfort food to the modern dining table. 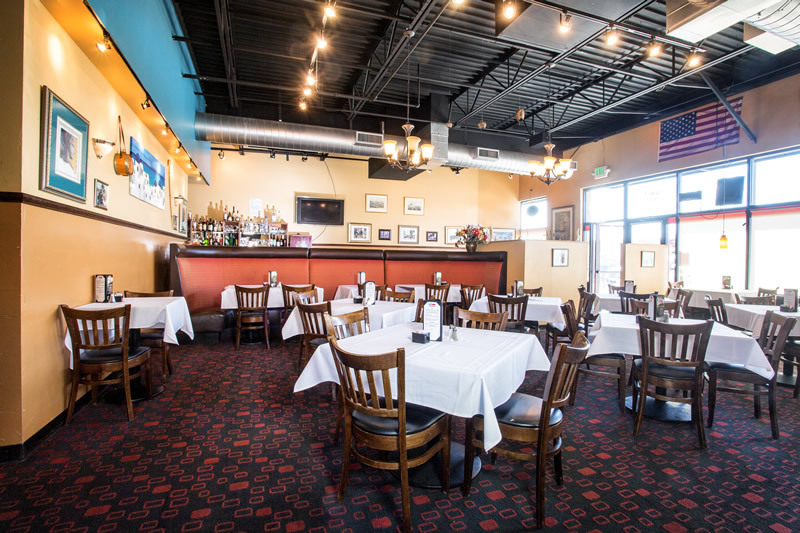 A family owned restaurant...Opa Grill takes pride in providing our customers with the highest standards of quality, service, cleanliness and value. 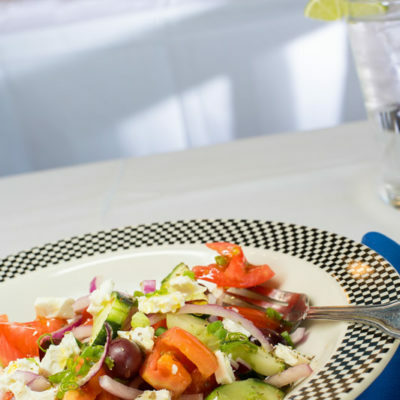 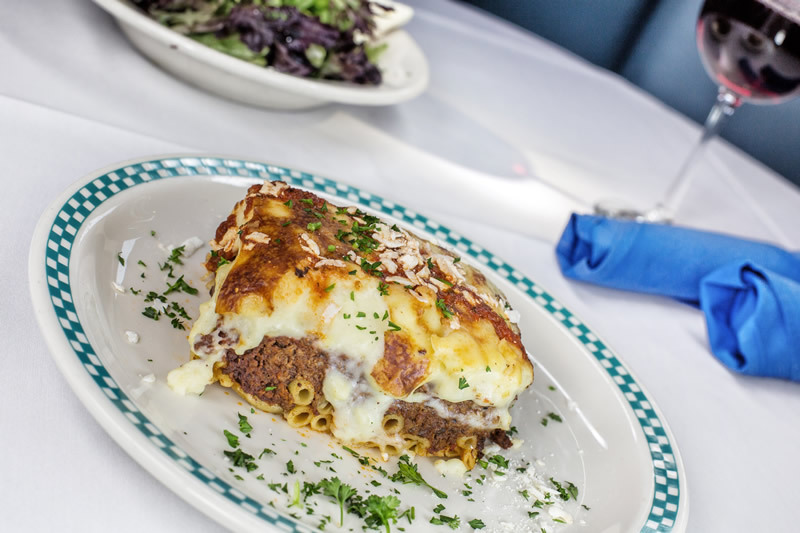 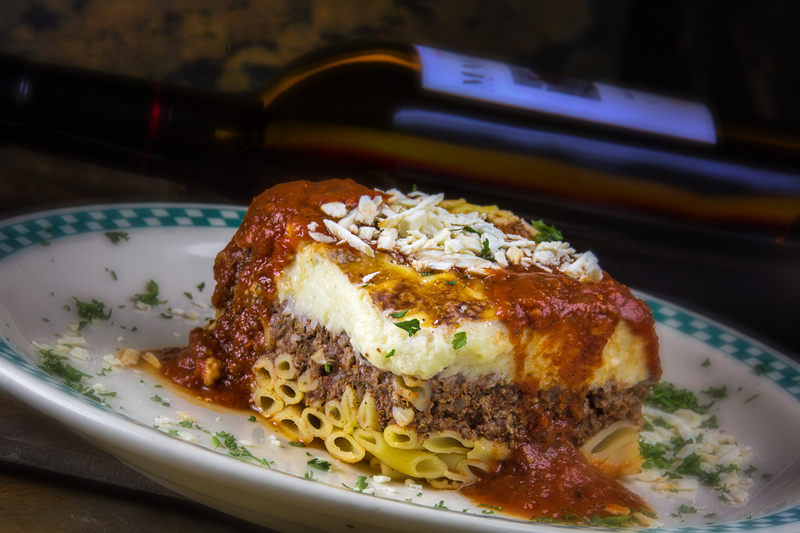 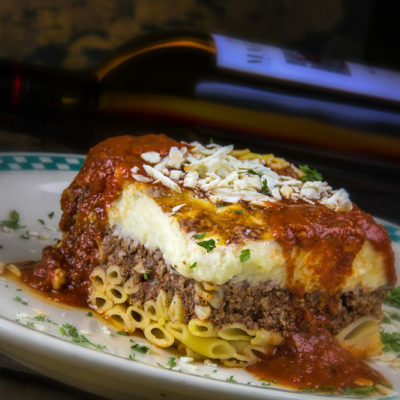 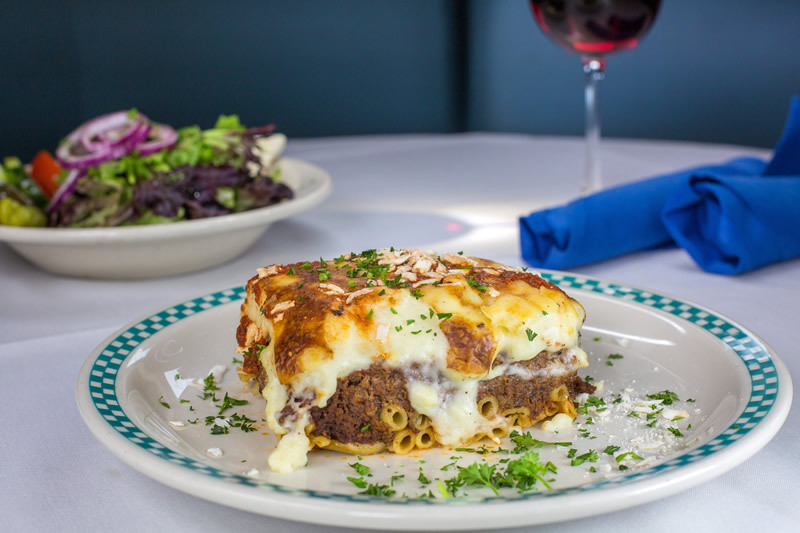 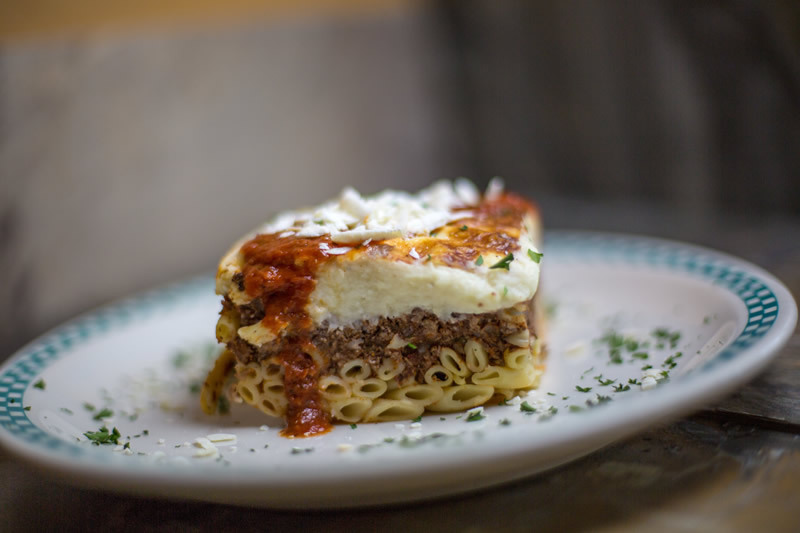 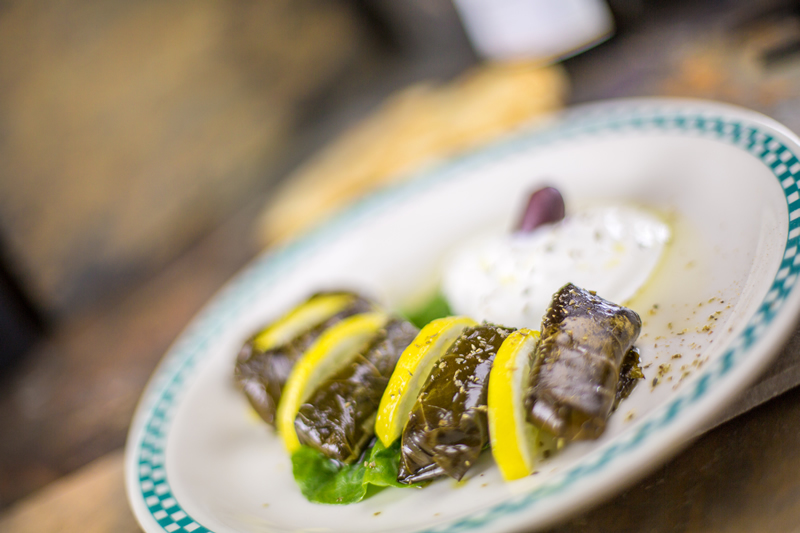 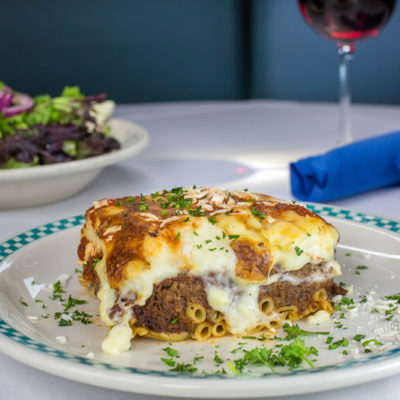 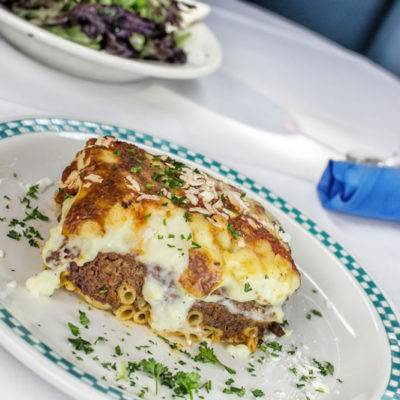 We are committed to serving fresh and authentic Greek/American cuisine, from the finest ingredients and flavors. 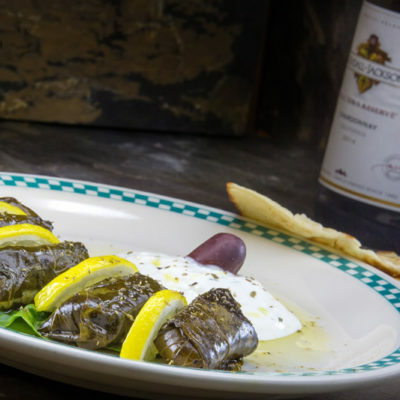 Urban Dictionary "Opa"... the celebration of life itself. 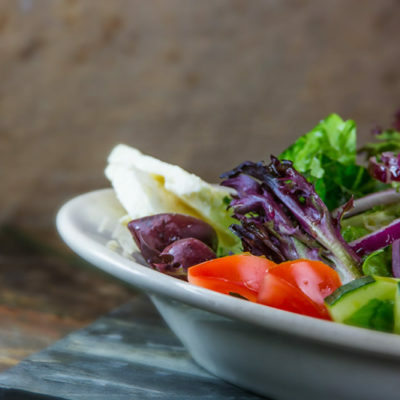 It is another way of expressing joy and gratitude to God, Life, and others, for bringing us into the state of ultimate wisdom; that all that really matters is health, family, and friends. 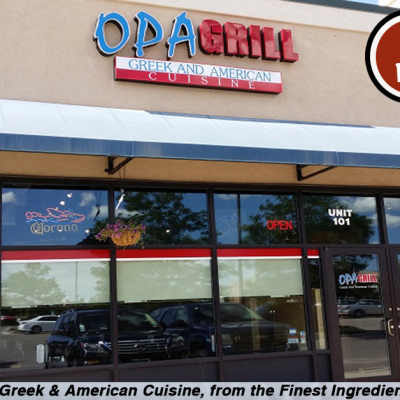 Opa Grill takes pride... in providing our customers with the highest standards of quality, service, cleanliness and value. 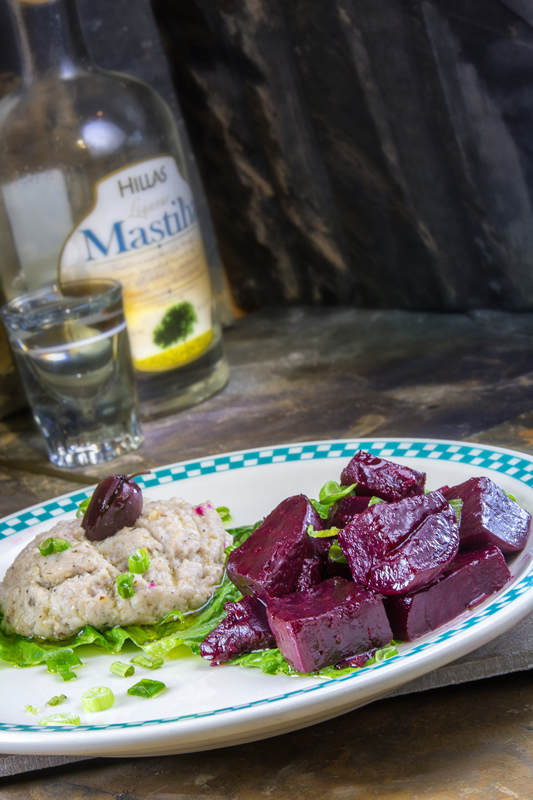 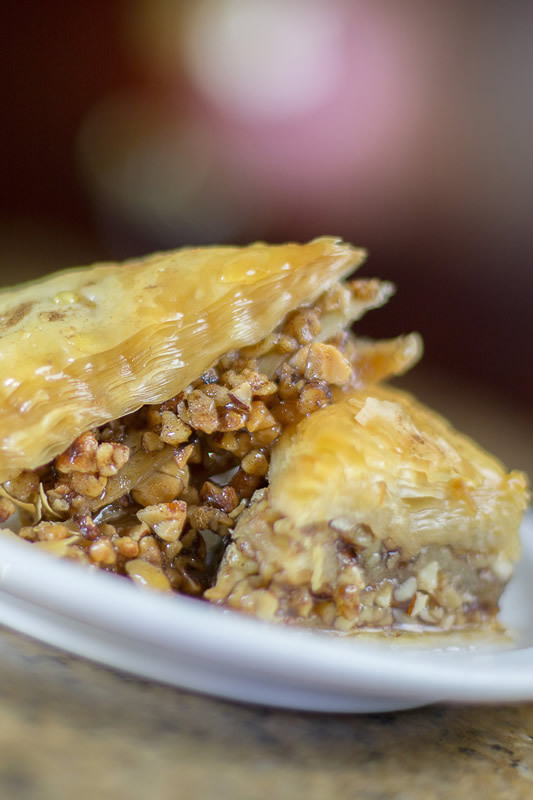 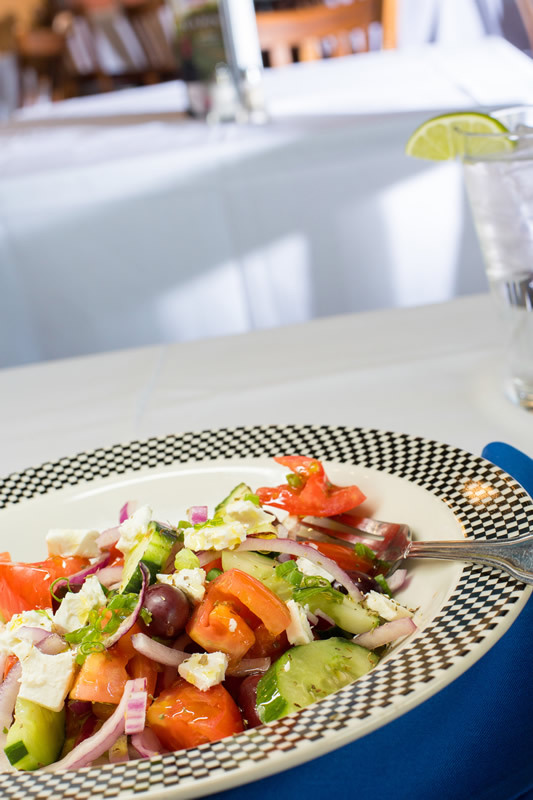 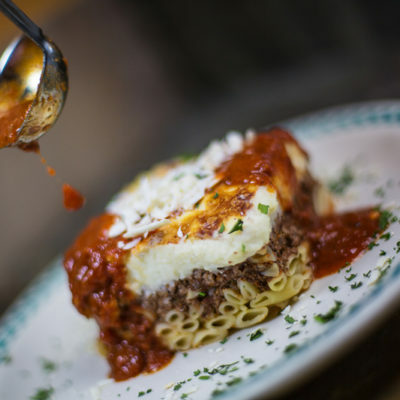 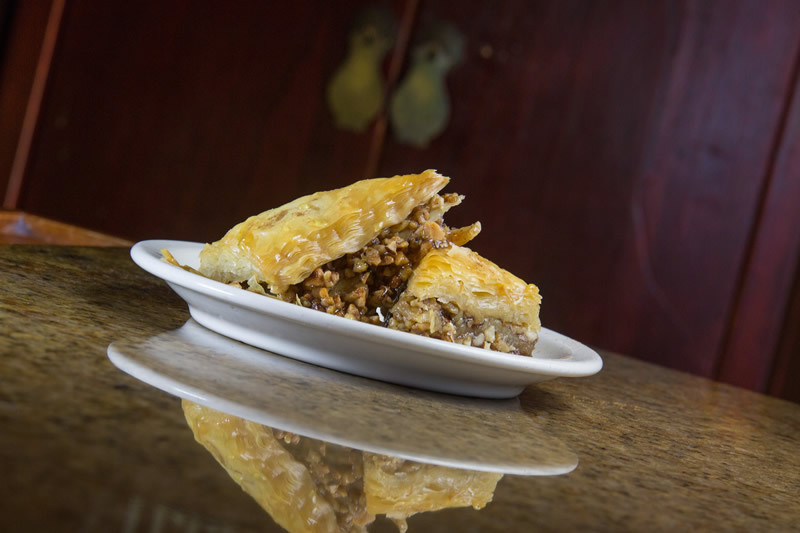 We are committed to serving fresh and authentic Greek/American cuisine, from the finest ingredients and flavors.